Our discounted Bed & Breakfast rate is the best option if you are looking for a relaxing stay, a weekend trip or a holiday break with your family or friends in Park Plaza Victoria London. 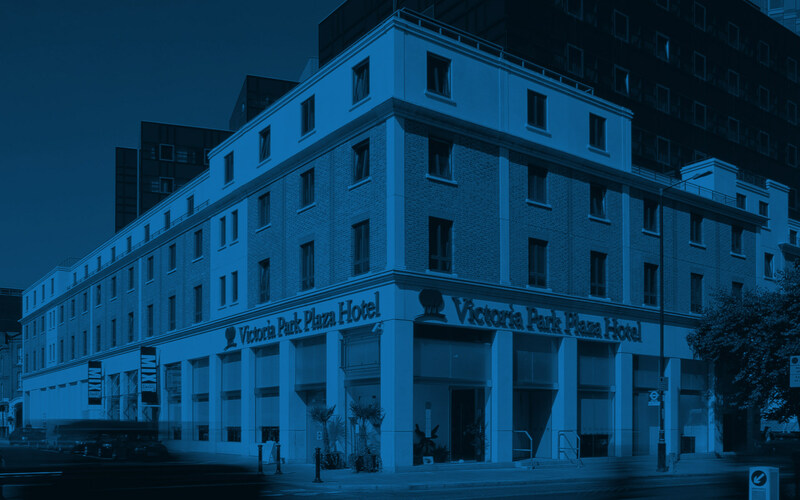 With Buckingham Palace, Tate Britain and Big Ben within walking distance, Park Plaza Victoria London puts you at the heart of London. The hotel’s 287 spacious guestrooms feature family-friendly Apartments with a pull-out sofa bed and kitchenette. Additional facilities include a fitness suite and JB’s Restaurant & Bar. Select the most affordable rates in our London city centre hotel on the right.